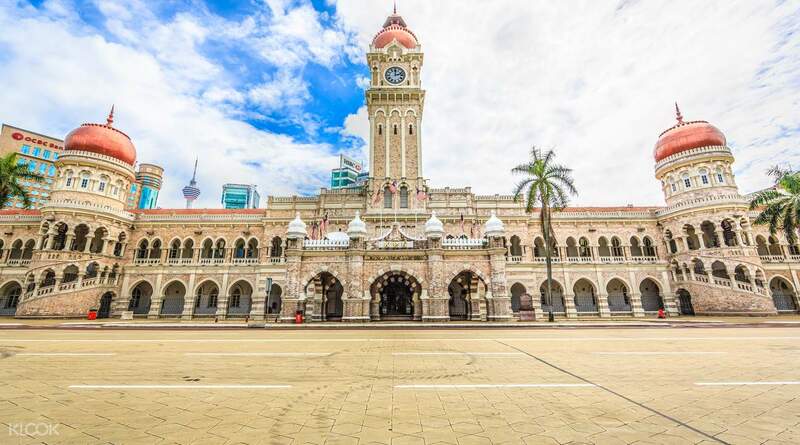 Explore the history and top landmarks of one of the world's most modern cities — Kuala Lumpur. Learn the story behind some of the city's most iconic sights as you tour the busy streets and discover quiet charming corners. Take pictures of the some of the tallest skyscrapers — Petronas Twin Towers. 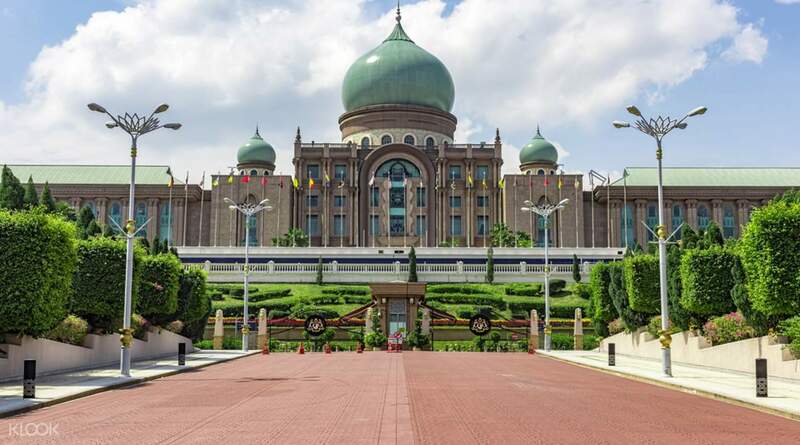 Admire the unique architecture of the King's Palace (Istana Negara), the National Mosque (Masjid Negara) and visit the National Monument and Sultan Abdul Ahmad Building. Watch how local handcrafted souvenirs are made and take a few back home for friends and family. we are glad ,that we decided to do this tour... very informative and good organized.. the guide ( James) was in time ,ready to help ,gives good tips and kind... we have seen in just 4 hours all the remarkable attraction of the city and had enough time to take wonderful pictures...we would recommend each traveler to take this trip! we are glad ,that we decided to do this tour... very informative and good organized.. the guide ( James) was in time ,ready to help ,gives good tips and kind... we have seen in just 4 hours all the remarkable attraction of the city and had enough time to take wonderful pictures...we would recommend each traveler to take this trip! We got this tour the same day as the batu tours. Enjoyed this tour and big kudos to our guide. He'll tell us some interesting things and trivia and he would point out significant places when we passed by it. This is a good tour to get to get around the major sites in KL. We got this tour the same day as the batu tours. Enjoyed this tour and big kudos to our guide. He'll tell us some interesting things and trivia and he would point out significant places when we passed by it. This is a good tour to get to get around the major sites in KL. pick up from hotel was ok. peter was a nice driver. the van was decent, we were 7 in the group. 8 stops for 3 hours means at least 15-20minutes of photo opportunity per stop. took the afternoon tour (2pm-5:30pm) and the heat was unbearable. peter lent us umbrellas. pick up from hotel was ok. peter was a nice driver. the van was decent, we were 7 in the group. 8 stops for 3 hours means at least 15-20minutes of photo opportunity per stop. took the afternoon tour (2pm-5:30pm) and the heat was unbearable. peter lent us umbrellas. We really enjoyed this half day city tour! 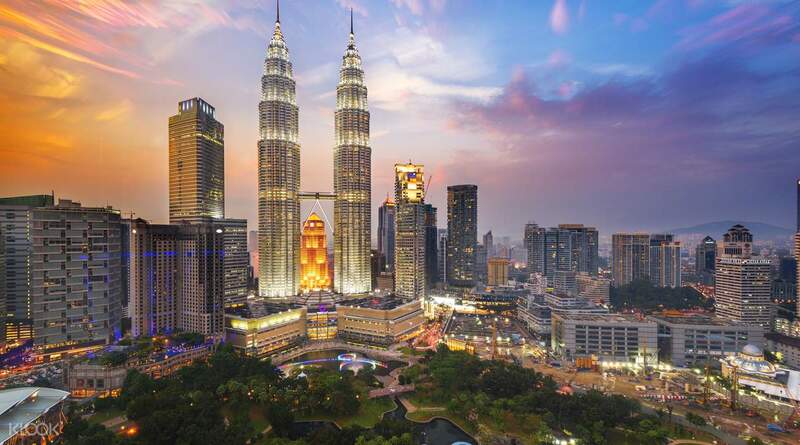 So many included tourist spots to visit including Petronas Twin Towers! We had an amazing experience at National Museum Malaysia and National Mosque specially at Kings Palace! Thank you Klook! We really enjoyed this half day city tour! So many included tourist spots to visit including Petronas Twin Towers! 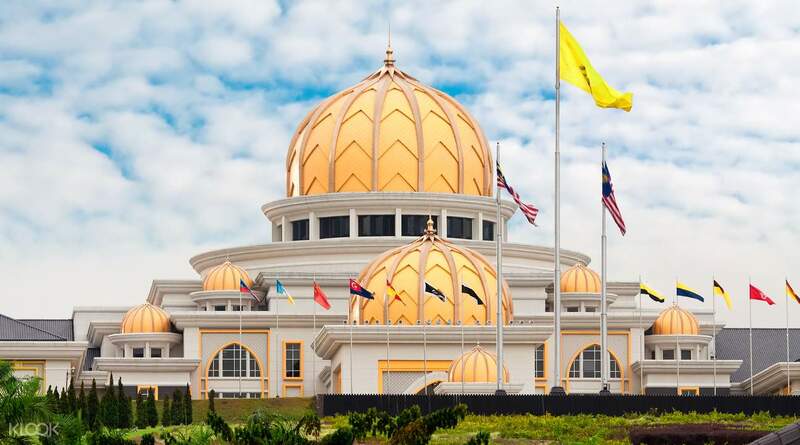 We had an amazing experience at National Museum Malaysia and National Mosque specially at Kings Palace! Thank you Klook! The price is just right for this tour. The tour guide is very informative and friendly as well. 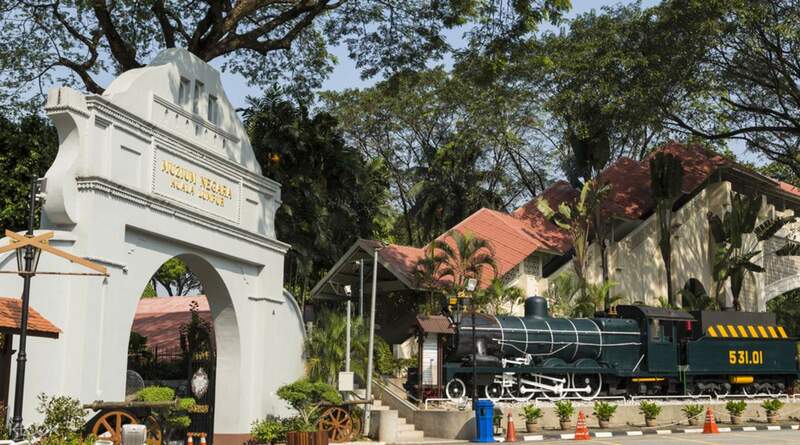 I learned a lot about Malaysia's history... However, the weather in Malaysia right now is VERY HOT. I suggest that you will bring umbrellas with you. . Overall, it was a great experience! The price is just right for this tour. The tour guide is very informative and friendly as well. I learned a lot about Malaysia's history... However, the weather in Malaysia right now is VERY HOT. I suggest that you will bring umbrellas with you. . Overall, it was a great experience!